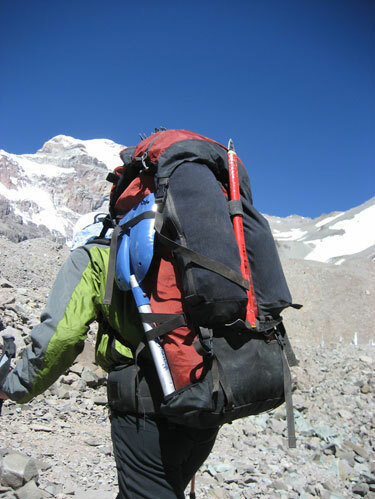 “Wow, I made this pack.” That was the thought in my head as I worked to carry sixty plus pounds at fifteen thousand feet on Aconcagua. South America’s highest peak is located in Argentina along the spine of the rugged Andes mountain range. At 22,849 feet, it is the highest point outside of the Himalaya in Asia. Our route is called the “False Polish” traverse. There are three camps above base camp and we will spend a total of 16 days on the mountain. We will shuttle our gear and supplies up the mountain in alternating carries and moves. This is what mountaineers call “capsule style” climbing. We carried everything up and down the mountain ourselves as a self supported climbing team. I knew what was involved in climbing Aconcagua because I had been there the previous winter. Before I left for Argentina this time, I built a stripped down version of the Mystery Ranch G6000. I wanted a pack that carried as well as the G-series but I wanted to make it as light as possible. It all seemed like a blur. Building the pack, planning the trip, organizing the gear, buying the food, and getting myself and two other climbers to the mountain. Then I was loading the pack up with gear to go up the mountain. “Wow, I built this pack.” During the expedition I had time to reflect on the trust I was putting in my craftsmanship. I thought about the course building a pack takes. Starting out as raw materials in a basket, all the pieces being sewn together, then inspected and shipped. Ski patrollers, fire fighting crews, climbers, hunters, and soldiers are some of the people who use our packs. All of them will rely on the work we do in Bozeman, in much the same way I was relying on my own work on Aconcagua. 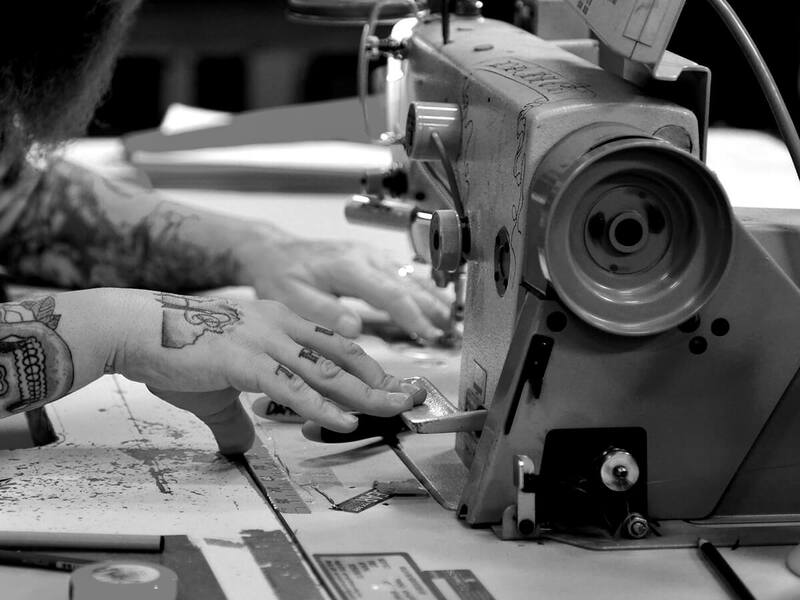 It was gratifying to feel how our attention to detail and craftsmanship would make a difference to the people using Mystery Ranch gear.